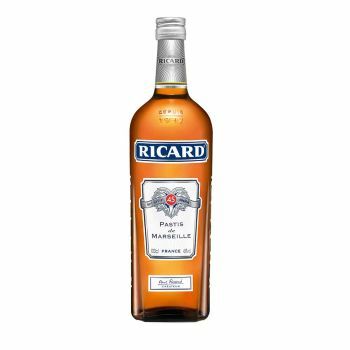 Ricard was created in 1932 by the 23 year old entrepreneur Paul Ricard. Ricard is an anise drink with a unique recipe based on the maceration of Chinese star anise, Middle Eastern liquorice roots and a secret blend of aromatic plants from the South of France. It is the liquorice root that gives Ricard its roundness and legendary yellow hue.